Got it in fast looks great Plays great love it In love with Luke games ?????? The Game: The survival horror is defined by Resident Evil. 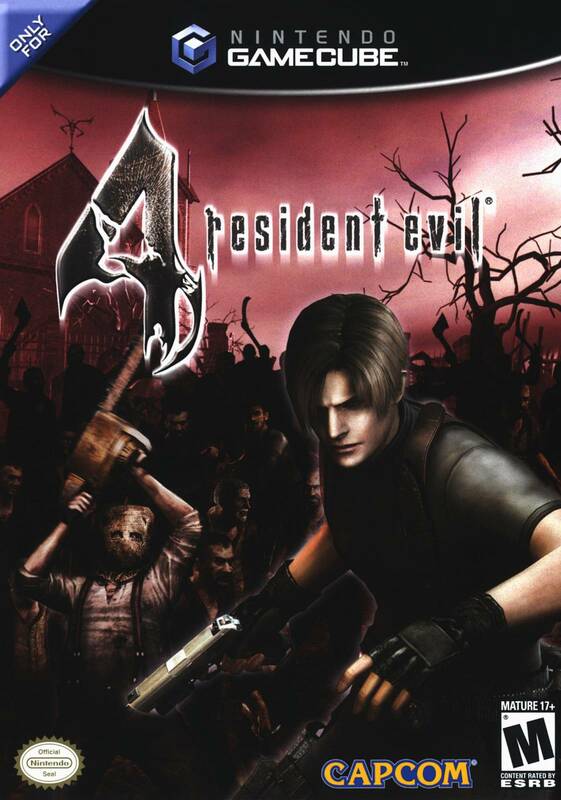 4 is considered by many to be the last "good" Resident Evil game, and with good reason. The game is filled with rich atmosphere and legitimately heart-pounding moments. A great game for any fans of survival horror. The Product: The game case, manual and game itself were all in perfect condition. The price is great for such a fantastic game! there is nothing more to say about this game. it is the best Resident Evil game ever made. pick it up NOW!! this is a great game, just wished I was fast enough to get thru all the secnarios!!!! ha ha !!! As you can tell from my title I was very pleased with this game, the developers decision to make this game a 3rd person shooter with mad villagers instead of blood thirsty zombies was a risky one, that worked out. 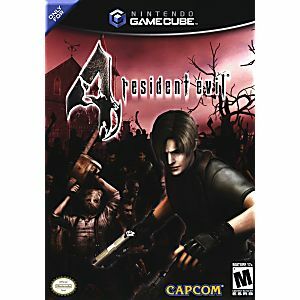 I consider this game to be the best of all the resident evil games, and with out a doubt it ranks in my top 3 favorite GameCube games. If you want a shooter for your GameCube,are a fan of zombie/resident evil games, then this is the game for you. heard this game was a must own for gamecube so I purchased it from lukie. Very happy with the condition of everything. game works. couldn't be more pleased. Very good game, good graphics, great story. Its full of suspense and has a lot of action. This has to be one of best Resident Evil games out there. The best Resident Evil game in my opinion. Great graphics, great camera angle, weapons, items, plot, and also great horror! Employs the use of great suspense and great atmosphere. One of my top favourite games. The bonus mercenary mode is also a great addition. Has great replay value and definitely worth playing!